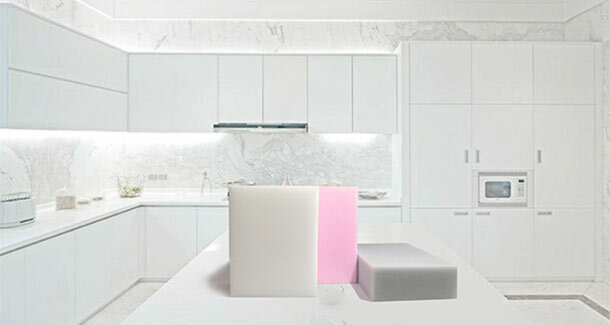 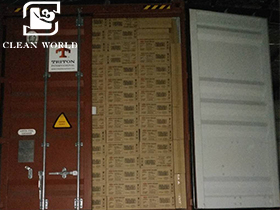 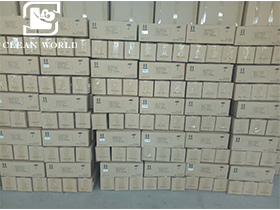 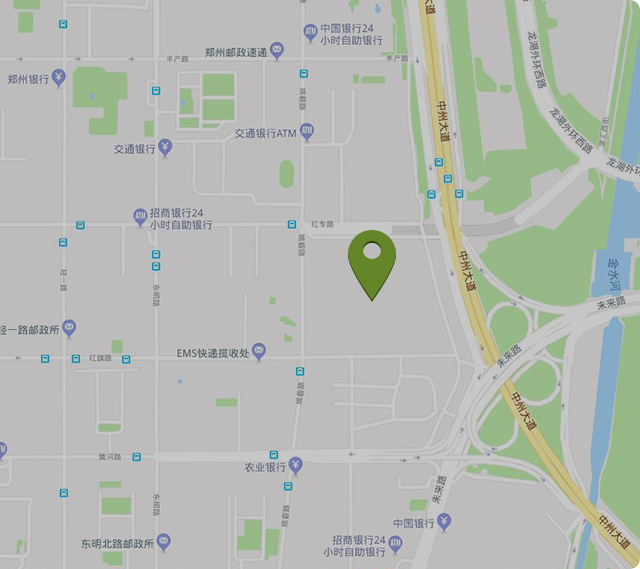 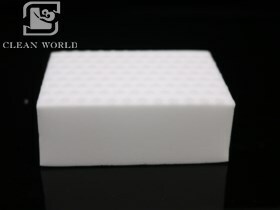 Enworld melamine foam is including melamine acoustic foam, melamine foam cleaner, melamine foam insulation, fireproof melamine acoustic foam, open cell melamine foam and hydrophobic melamine foam. 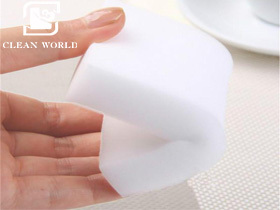 Why Choose Enworld Melamine Foam? 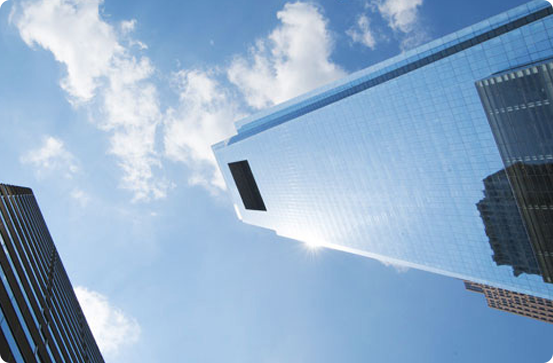 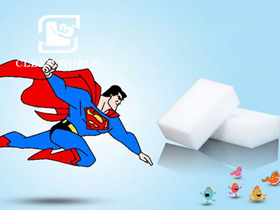 All of melamine foam we can offer is high-quality, eco-friendly and non-taxic. 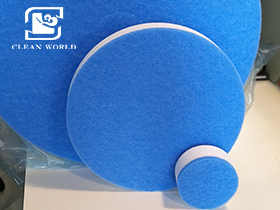 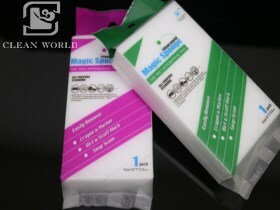 Enworld melamine foam supllier provides you the best service. 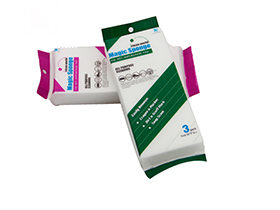 We offer what you need. 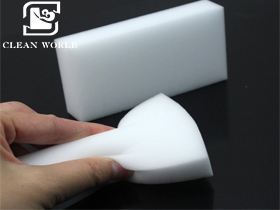 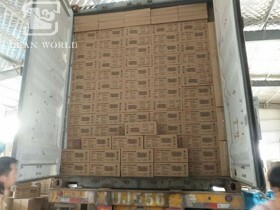 Enworld is famous melamine foam manufacturer. 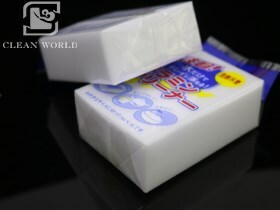 We can give you the best quality and price.